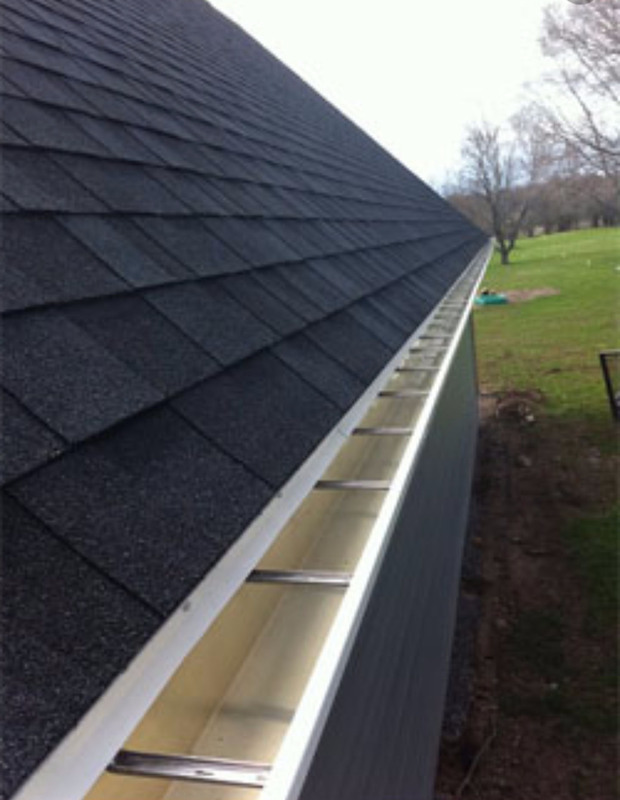 Seamless gutters are a relatively new technology for protecting our homes from heavy downpours. They allow for gutters to be installed all at once, instead of in partitioned pieces and offer many benefits over traditional style gutters. Make sure you check out the tips and information below on seemeless gutters before you hire a contractor to make changes to your home. If you have any questions, always feel free to contact Top Quality Contractors. Reduce leaks because there are no cracks in between seams. Enamel finish is baked on so it does not require painting to maintain its look. Manufactured off of exact measurements taken at the home so they will fit perfectly. Made from high-grade aluminum that is treated to withstand water. They will not rot like cheap aluminum gutters. Add to the value of the home with functionality and beauty - seamless gutters come in a variety of colors. Manufacturer warranties for materials. Some come with an installation warranty offered by the contractor. Most projects are finished in one day. The size of the gutter needed can be calculated by determining the average rainfall for the area and adjusting the pitch to accommodate it. Houses in areas with higher rainfall averages will need wider gutters and more downspouts. First, the square footage of the drainage area along the roof needs to be measured. Then the measurement will be adjusted based on the pitch of the roof. If the pitch is 12 inches or higher the roof pitch factor will be 1.3. Lower pitches will require a lower factor. The standard pitch for gutters is 1/4 inch per 10 feet. Most homes will only require a 5 or 6 inch gutter, but homes in rain-prone areas may need up to an 8 inch size. This Old House provides a helpful guide for measuring. The best way to ensure the gutters fit properly and will function well without heavy maintenance is to have them installed by a reputable, certified professional like Top Quality Contractors. A good contractor will be able to determine precisely what size gutter is best for the home, and will install it properly to avoid clogged gutters in the future. Aesthetics are also an important part of installing new gutters, and a seasoned professional will be able to assist with these choices as well. Beware of low-quality services, as a bad installation can lead to rotting or loose gutters. Gutters that are not functioning or are not properly secured to the house will result in water damage to structural elements of the roof and walls, such as rotting, buckling, or mold. Let Top Quality Contractors install your gutters to ensure they are safe and functional for years to come.